London, 8 February, 2012 - PwC has been given a top international award for its innovative global leadership development programme – Genesis Park. 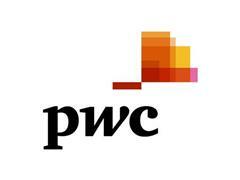 PwC was selected a 2012 Bersin & Associates Learning Leader. Genesis Park is aimed at turning today's top performers into tomorrow's global business leaders, by helping participants to develop the skills and strengths needed to meet the challenges of leadership. About 150 high-potential PwC senior managers and directors from around the world take part in Genesis Park every year. In 2012 the programme will be held in three key countries: China, South Africa and Canada, with each site hosting 50 candidates. "PwC's Genesis Park programme aligns with the best practices we've identified in our high-impact leadership development research. For example, it includes action learning projects on issues of real business importance, and it provides participants with ongoing coaching and feedback in a variety of formats. "While many elements are crafted for consistent delivery - regardless of location - it also provides the means of adjusting content to ensure that it is in tune with the local culture. As PwC has demonstrated, such programme elements combine to accelerate the development of senior managers into resilient, responsible, and authentic leaders." "The Genesis Park approach to transforming talented individuals is unique. It takes individuals through real life experiences – not role-play – and examines how they react and resolve real issues." "This is really exciting for the Genesis Park team as a reward for all the hard work they've put into this programme. 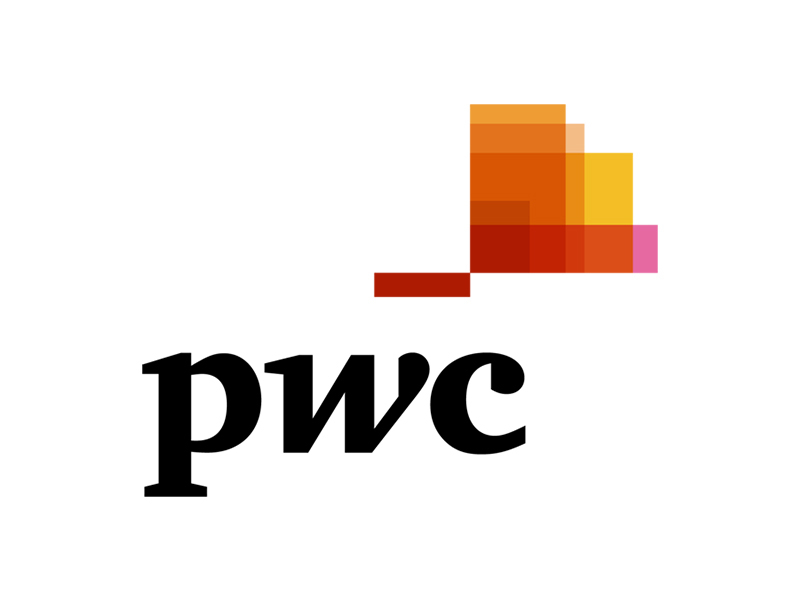 The programme has been very well received since it's re-launch within PwC, and I'm pleased to see that our efforts have been recognised externally." 1. To find out more about Genesis Park, visit http://www.pwc.com/genesispark. 2. PwC was selected a 2012 Bersin & Associates Learning Leader in the Learning, Leadership, and Talent Initiative Excellence category for Leadership Development Programs. To see Bersin & Associates' 2012 Learning Leaders report, visit http://www.bersin.com. The report will also be published in Elearning! Magazine at: www.2elearning.com. 3. PwC firms help organisations and individuals create the value they're looking for. We're a network of firms in 158 countries with close to 169,000 people who are committed to delivering quality in assurance, tax and advisory services. Tell us what matters to you and find out more by visiting us at www.pwc.com.